SIDHEE PPC is produced from one of the finest limestone resources in the country, supported by advance process controls. Superior Strenth and durability: Pozzolana combines with Ca(OH)2 forming strength giving CSH gel which adds to the strength and ensures logevity to the construction. process controls. 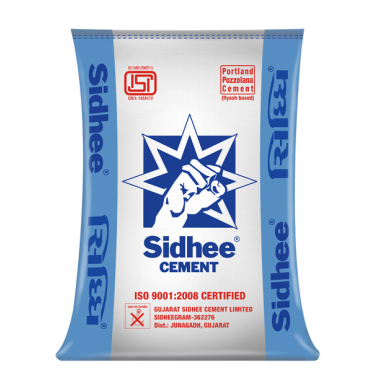 What makes SIDHEE PPC cement chemistry very effective? Alkali / Chloride penetration protecting steel reinforcement against corrosion. which adds to the strength and ensures logevity to the construction. strength gain ensuring longevity to construction. 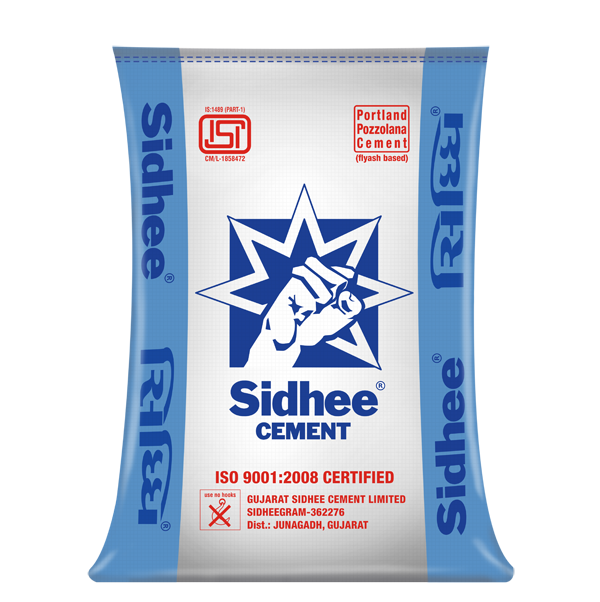 SIDHEE PPC gives better workability resulting in superior finish.